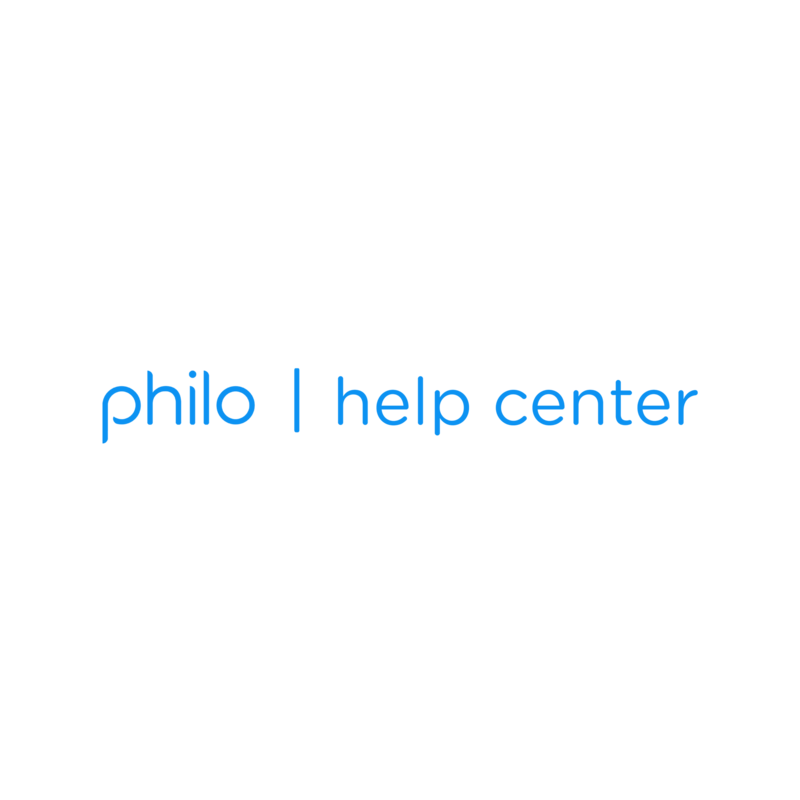 Everything you need to know about using Philo on your Apple TV. Can I start my free trial directly from Apple TV? What time zone does Philo live content follow? Can I pay with Apple Pay? How do I pay for Philo? What is this $1 pending charge? How do I manage my subscription from an Apple TV?